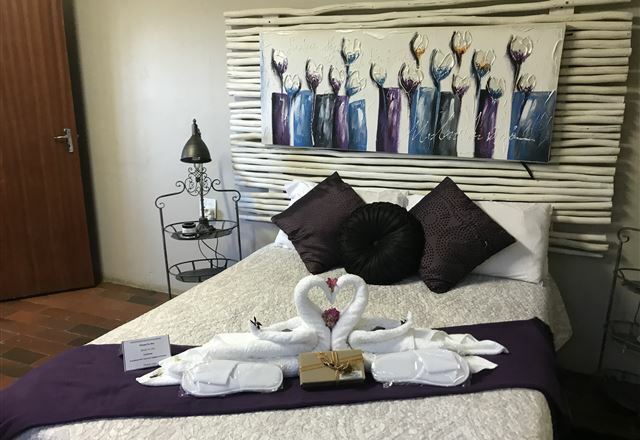 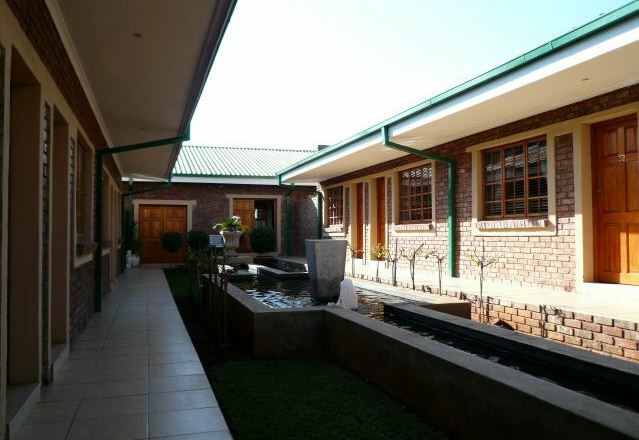 Innibos Guesthouse is situated on a citrus farm at the foot of the Magalies mountains. 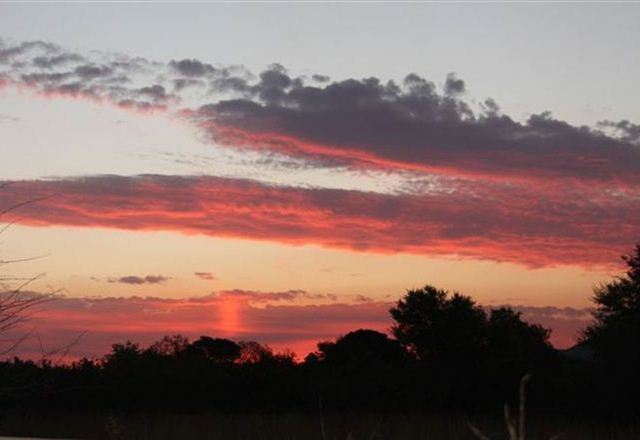 Feel the tranquillity of the bushveld atmosphere and the typical smell of the citrus blossoms. 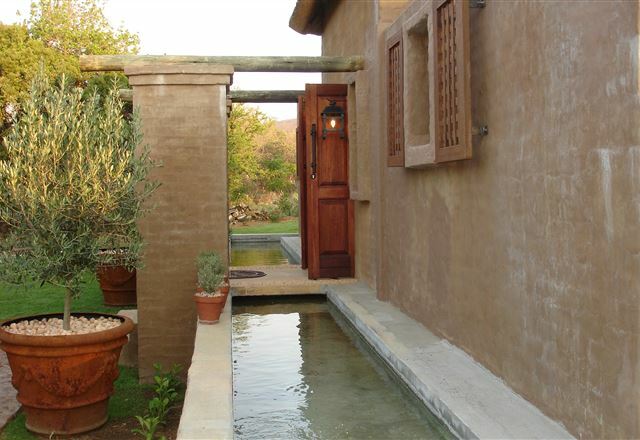 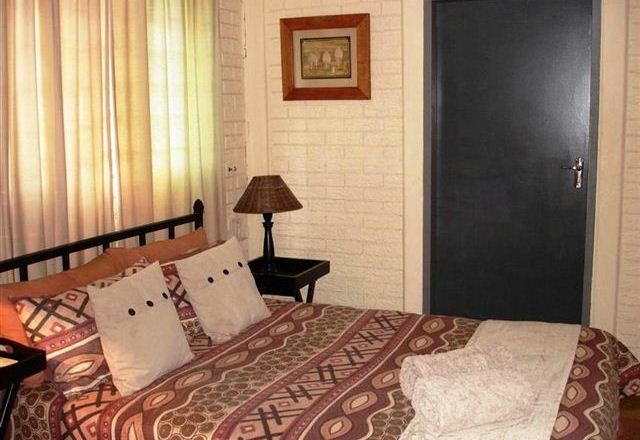 Caza Marzet offers affordable accommodation consisting of eight self-catering chalets. 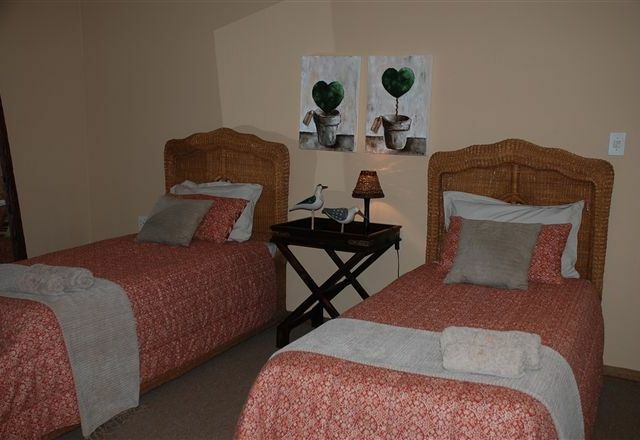 Each chalet has DStv, an air-conditioner and an en-suite bathroom with a shower.